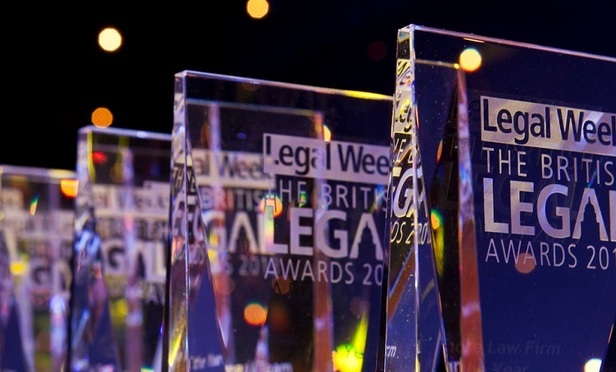 We actively support law firms, businesses and specialist consultancies in the submission process for a variety of leading industry awards. The growth of such awards in recent years reflects the desire by specialist publications to recognise the best of the best providers for their achievements. Every award process is different and so is every award within that process. To make the shortlist, you have to impress the judges with the quality of your submission. In summary, it needs to be a highly impressive sales document which effectively demonstrates your achievement: thoughtfully structured, elegantly expressed and compellingly readable. Creating a strong award submission is a multi-faceted process. It requires knowledge of the relevant sector, skilled draftsmanship and carefully crafted prose that is finely attuned to appeal to a panel of independent judges when making their selection. We know this from our developed experience in writing them. It is often a collaborative process where we work very closely with our clients to ensure that each submission is perfected. Often presented at lunches or dinners where the most prominent industry participants attend, some awards, such as those held at the Grosvenor House Hotel in London, have an audience well over 1000 people. The publicity and prestige of winning such a highly regarded award can be very significant for the recipients. For each client and each submission, we carefully evaluate the criteria by which the award is judged (usually by a panel of independent experts), formulate the submission using lucid language, and meet the exact specifications for individual award categories. Above all, the best submissions are jargon free and make perfect sense to those reading them – especially important when they have so many to go through. To make an awards shortlist, a submission must stand out, combining style with substance. Sometimes, a flowing narrative is required: telling the story of a deal, transaction or innovation requires explanation of why the deal mattered, what happened in the transaction that made it complex, or what a business has done that is genuinely innovative and the impact created. Our copywriting team has drafted award-winning submissions for the FT Innovative Awards, Business Growth Awards, Managing Partners Forum, STEP Private Client Awards, Tolley’s Taxation Awards, Spear’s Wealth Management Awards, The Lawyer Awards, Legal Business and the British Legal Awards, among others. We ensure that we give you the very best chance of winning and being shortlisted by making your submissions stand out from the competition.